Health Savings Accounts (HSAs) - Westmont IL & Hinsdale IL - TW Group, Inc. Whether you’re looking for individual coverage or trying to decide which type of plan to choose for your employees, TW Group, Inc. can help you find a Health Insurance solution that meets the needs of everyone. 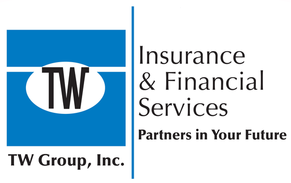 Contact an insurance specialist at TW Group, Inc. today to learn more about how an HSA can benefit you.